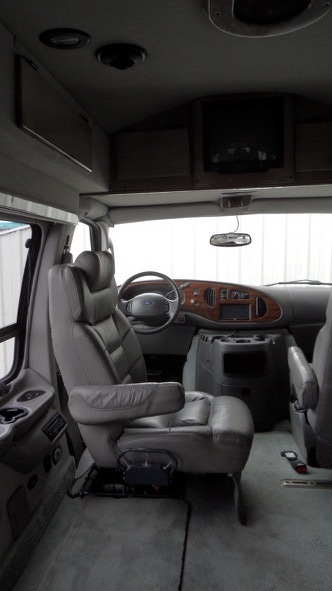 * Turning/transfer seat: under the drivers seat is mounted a very valuable device (apx $5,000 when new) that allows the seat to have extreme travel up/down, fore/aft and most importantly, it turns/spins apx. 100 degrees. 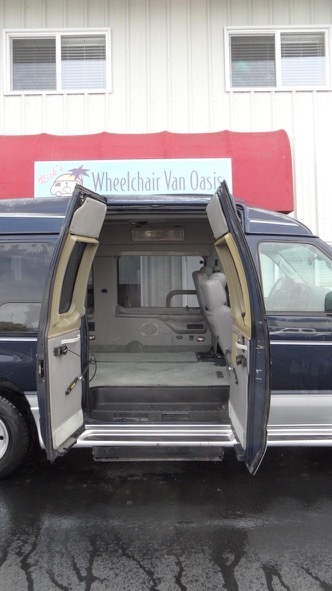 This feature allows some folks who have a certain level of mobility, to move in and out of their wheelchair so that they can drive from the usual van seat. 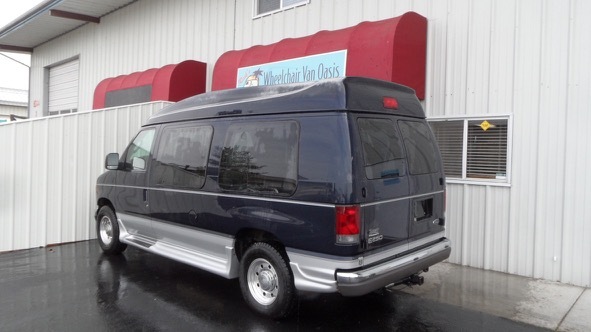 * Has tall doors that extend up into the roof. 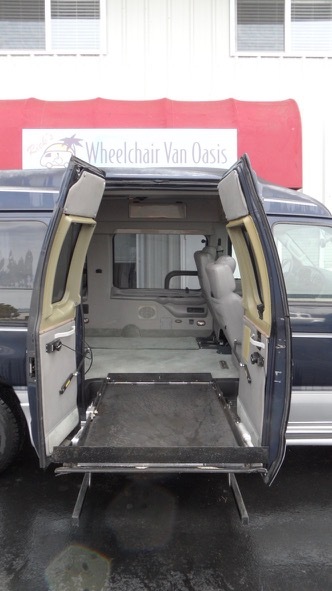 This creates super entry clearance and helps not only the person in the wheelchair, but makes it much easier for family and friends to go in and out also. 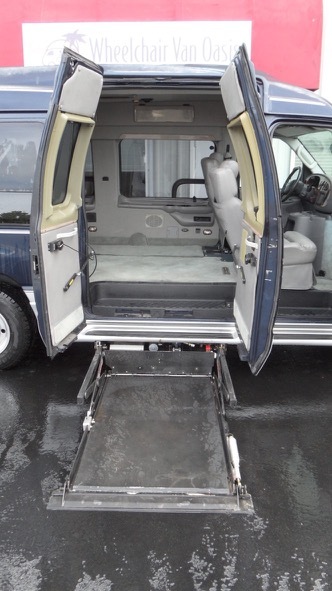 * Has the most awesome lift ever created, which is my personal favorite mobility device: Braun UVL (under vehicle lift). 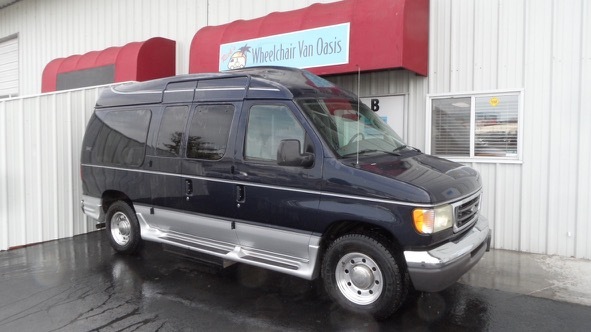 This has a whopping capacity of 800 pounds and a wide, long platform, which will accommodate even very large wheelchairs and their occupants. 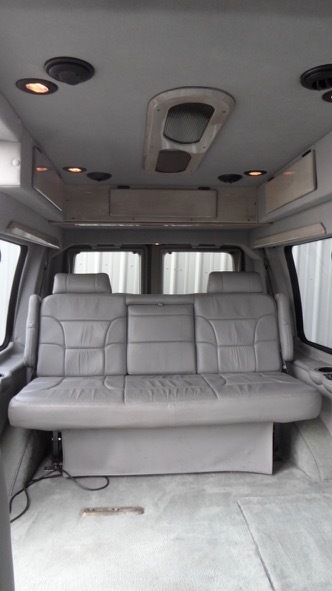 When stowed, this lift creates zero blockage or impedance of the van usability whatsoever. 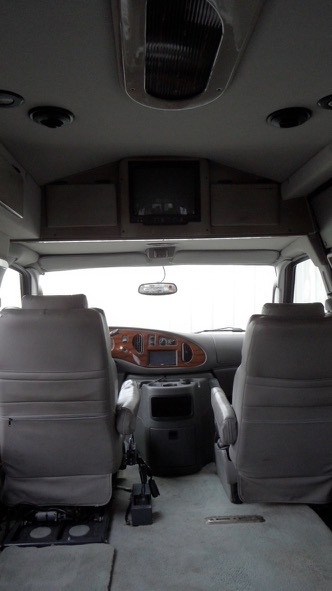 As you have read above, this is truly a very special, awesome, capable and fancy van. 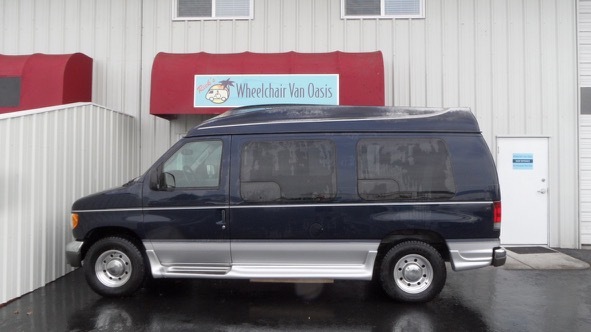 No matter if you have the special need for super dimensions, versatility and capabilities at this level, or you very much want an extremely nice wheelchair van, this one is gorgeous and special.